Hardcover, 12 x 15 in. / 282 pgs / 300 color. This book covers 20 years of Italian celebrity portrait photographer Maurizio Galimberti's (born 1956) work. 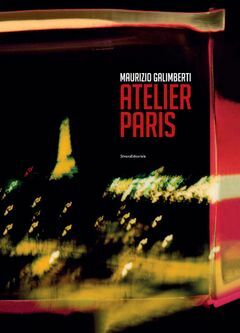 Galimberti is renowned for his mosaic style of portraiture, in which the subject's image is built up through numerous Polaroids of individual features. FORMAT: Hbk, 12 x 15 in. / 282 pgs / 300 color.